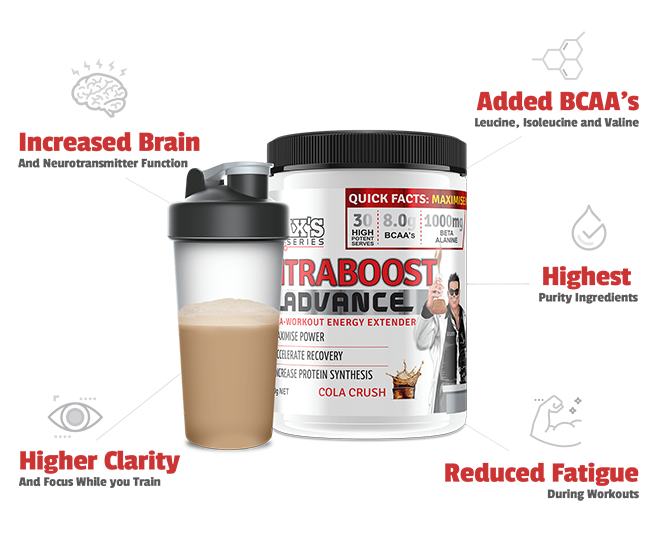 Maxs Lab Series IntraBoost from the team at Max’s Supplements, a powerful blend of ingredients to help boost your workouts whilst you are training. Made up of three complexes of ingredients, IntraBoost was designed to help you recover faster, maintain high intensity workout capacity and sustain your hydration. When you’re midway through a tough session, most trainer’s motivation levels, attention, focus and stamina start to dwindle. This is where IntraBoost comes in. Sipping IntraBoost throughout your session will help you finish your workouts strong and ensure faster recovery post-workout to help you return to the gym faster so you can grow faster. With a range of well studied ingredients including branched chain amino acids, beta alanine, glutamine and caffeine, you’ll be sure to have all the components you need to have some of the best workouts of your life. When you need to ramp up your gains, grab yourself Max’s IntraBoost. Intraboost really helps me power through my workouts and gives lasting stamina for my post workout runs. 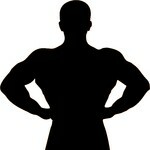 The downside is a bit of reflux during and after my workouts, but nothing serious. Potassium Citrate, Calcium Chloride, Sodium Chloride, Magnesium Sulphate.